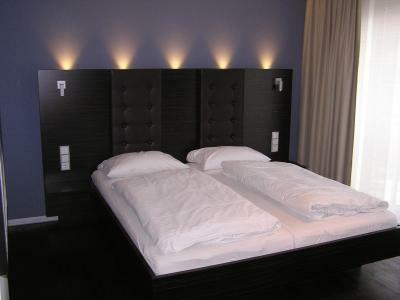 Lock in a great price for Hotel zur Promenade – rated 8.6 by recent guests! 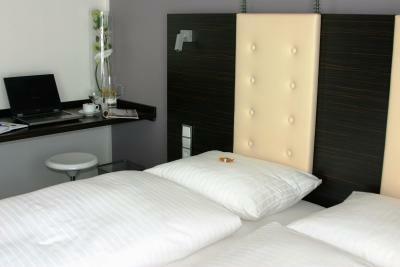 Rooms were very modern and clean and they even had a candy on your pillow. 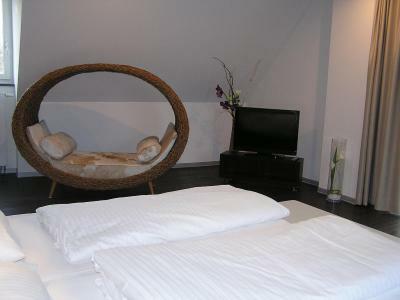 Considering the photo on this website of the hotel, I was not expecting much, but our room was lovely. 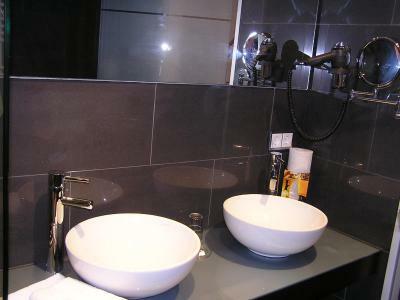 It is a small hotel, breakfast was a continental buffet with many choices - breads, cheeses, meats, hard boiled eggs, fruit, yogurt, coffee, tea, cereals, juices, and jams. 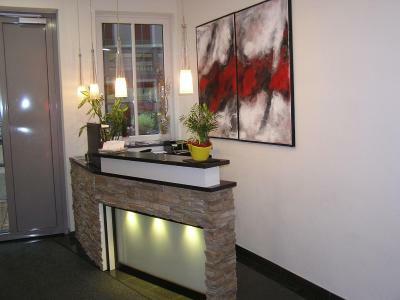 You are right near a shady walking path that is really nice, close to the old town and close to many restaurants. It is a small town so everything is close by. You are across from a school, which starts around 7:30. I would recommend it and I would stay again. 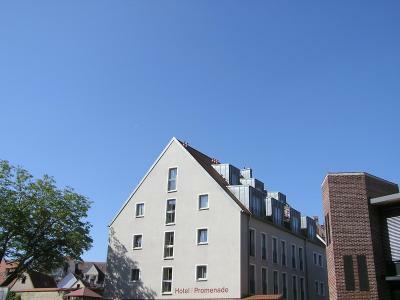 In the centre of town and very recently renovated, so everything looks very new. I had a lovely large room with a view. They were able to store my bicycle very securely. Very helpful staff. Tremendous value. Fantastic hotel and staff brilliant place to stay. 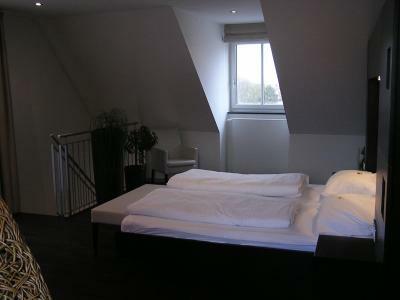 Simple but very nice hotel. Good location and very nice breakfast. Staff also very nice and welcoming. 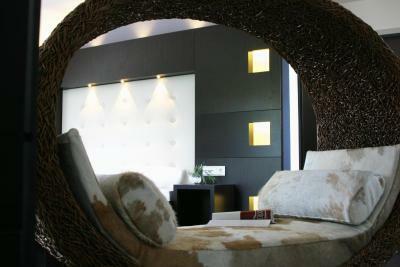 Would recommend highly for short stays in Donauworth. 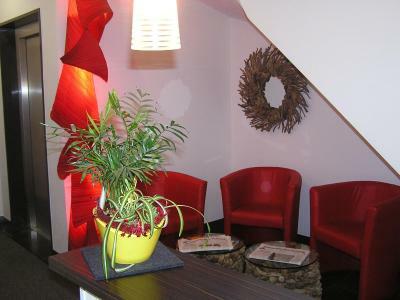 the location is very nice and the staff is very friendly. Petit déjeuner assez complet et bon. 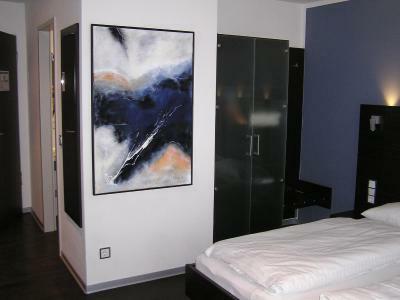 Chambre très propre et moderne. 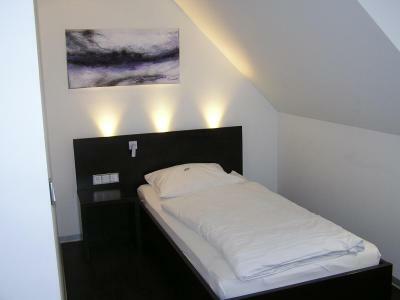 Zimmer sehr modern, sauber und ruhig. Elektrische Außenrolläden, Verdunklungsvorhänge, Bad mit ebenerdiger Dusche. 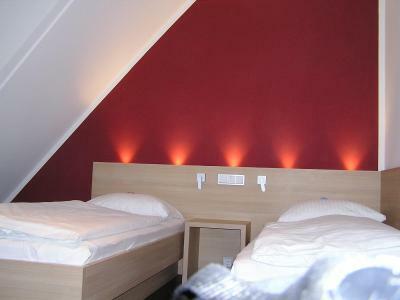 Top moderne Ausstattung, die Zimmer sind sehr geräumig und sehr schön eingerichtet. Die Betten sind mega bequem. Das Peronal war sehr freundlich. Beim Frühstück war alles zu bekommen, was man sich vorstellen kann. Hotel zur Promenade This rating is a reflection of how the property compares to the industry standard when it comes to price, facilities and services available. It's based on a self-evaluation by the property. Use this rating to help choose your stay! 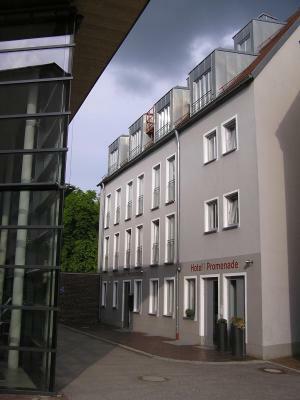 This modern hotel is centrally located in Donauwörth, a 5-minute walk from the Danube River. 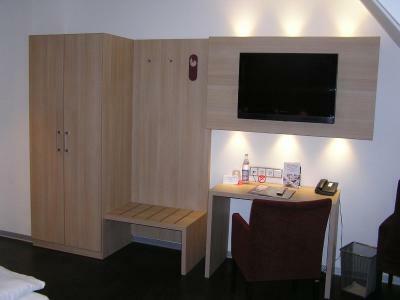 It offers bright rooms with free high-speed internet, and a daily breakfast buffet. 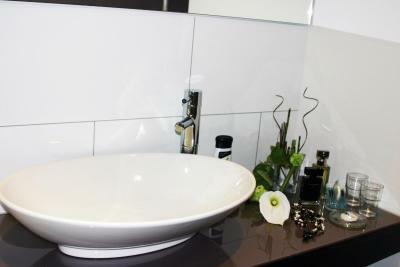 All of the non-smoking rooms and suites at the Hotel zur Promenade have a flat-screen TV and a private bathroom. 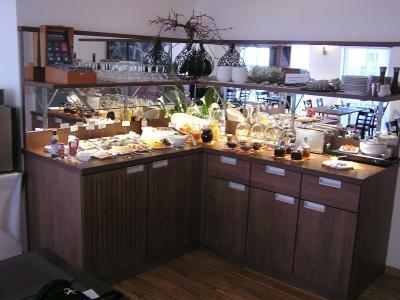 A varied breakfast buffet is served daily in the Hotel zur Promenade's breakfast restaurant. 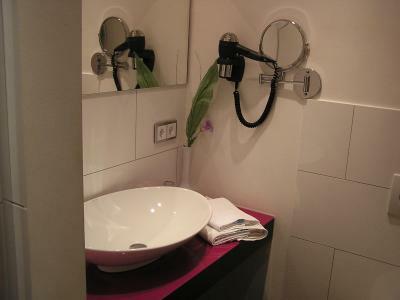 The Hotel zur Promenade is a 2-minute walk from the archeological museum and the Capuchin Monastery. There are many walking and cycling paths in the nearby Altmühl Valley Nature Park. 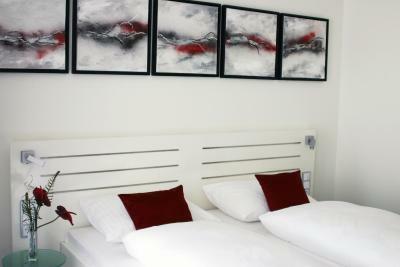 When would you like to stay at Hotel zur Promenade? 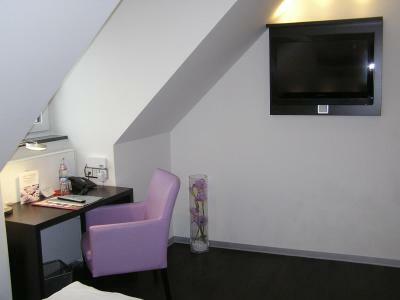 Stylish room offering satellite TV, a desk and a private bathroom. 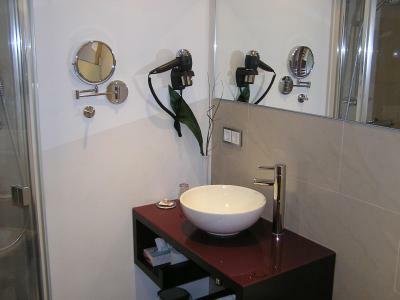 Toiletries and a hairdryer are provided. 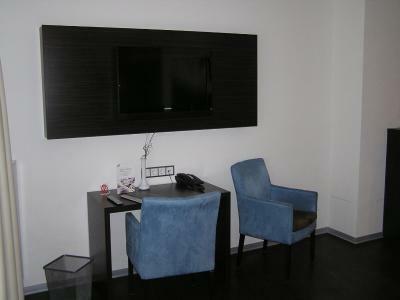 Stylish suite offering satellite TV, a desk and a private bathroom. 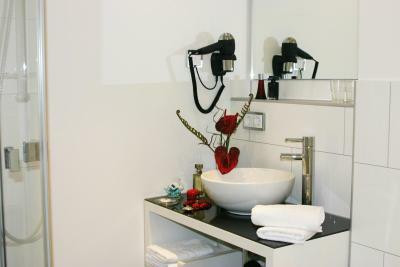 Toiletries and a hairdryer are provided. 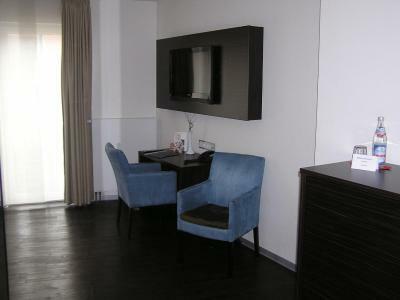 This suite also offers a separate living area. 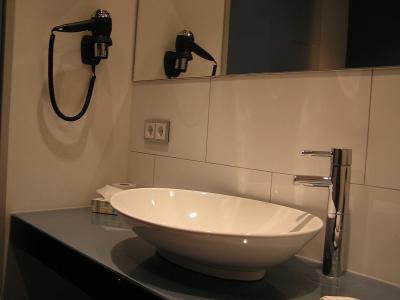 House Rules Hotel zur Promenade takes special requests – add in the next step! 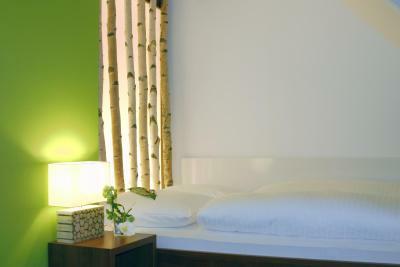 Hotel zur Promenade accepts these cards and reserves the right to temporarily hold an amount prior to arrival. Free parking spaces are available each day between 6 p.m. and 8:30 a.m. in the parking garage across from the hotel. No aircon. So with the heatwave it was not that great. But everything else was great. Nice staff and great breakfast. Would have been nice to have a fan - it was hot & humid outside- luckily it was okay as the nights did cool down with the window wide open. Also parking was not as close as expected. 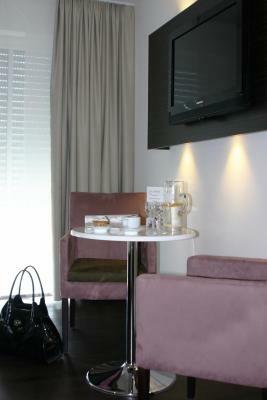 Good breakfast, clean rooms, great location. I have to walk out to find meals. Cleanliness and staff were nice. I missed the check in but they left a envelope so I can get in. It was all pretty good. There is parking right around the corner if you are lucky to get a spot - it is pay parking, but free from 6pm-8am, and very cheap, otherwise, there is free parking in a garage about a 2 minute walk from the hotel - you check with reception and they will give you directions. the parking was not close to the Hotel, the Hotel doesn't have real Hotel facilities, no lobby or anything close, no one at the front desk in the evening, not a real "hotel" feeling.